The first snow tyre for tractors, Nokian Hakkapeliitta TRI gives you maximum grip. It features an all new rubber compound, tread pattern and contact profile, and as the world’s first tractor tyre with low vibration design, it offers driving comfort like never before. Call us today on 03 9822 9539 for tyre sizes, load / speed ratings, availability & pricing of Nokian tyres for your vehicle. Featuring all new rubber compound that is designed to give all the grip, control and efficiency needed for demanding winter conditions. The tread compound was specially developed to work in low temperatures and on icy surfaces. 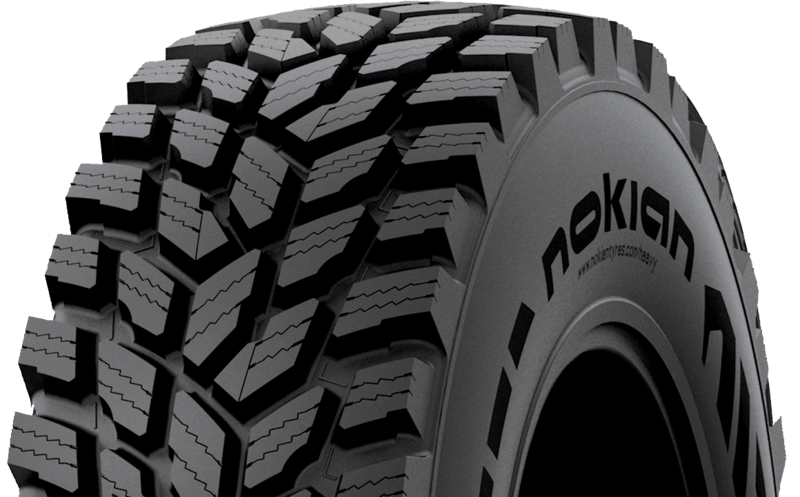 Nokian Hakkapeliitta TRI is the first tractor & loader tyre with siping and sipe activators. This translates to predictable handling properties added productivity and safety by providing superior traction and lateral stability. Visit the Nokian Europe website. Visit the Nokian USA website.